Consistency is something to take into consideration when trying out a beauty product for the first time, a lot of products require time and patience in order to see actual results. There are a thousand and one beauty products in the market but deciding what actually works, and what doesn't can be such a chore. Sometimes products don't, in fact, deliver on all the assurances stated on the product label, in which case they should be discarded after at least 4 weeks of consistent use and no sign of change. Other times it's simply a question of understanding one's skin/hair type and what's right for it. And then there's consistency. Consistency is something to take into consideration when trying out a beauty product for the first time. A lot of products require time and patience in order to see actual results. But many get impatient and discard items that don't start to yield changes instantly. If either of the above scenarios speaks to you, then you know what needs to be done differently to achieve your beauty goals. Now that we've covered those basics, let's get right into 4 tried and tested beauty products that are mostly guaranteed to give you desired change. This gem has been raved about by celebrities including Kim Kardashian. 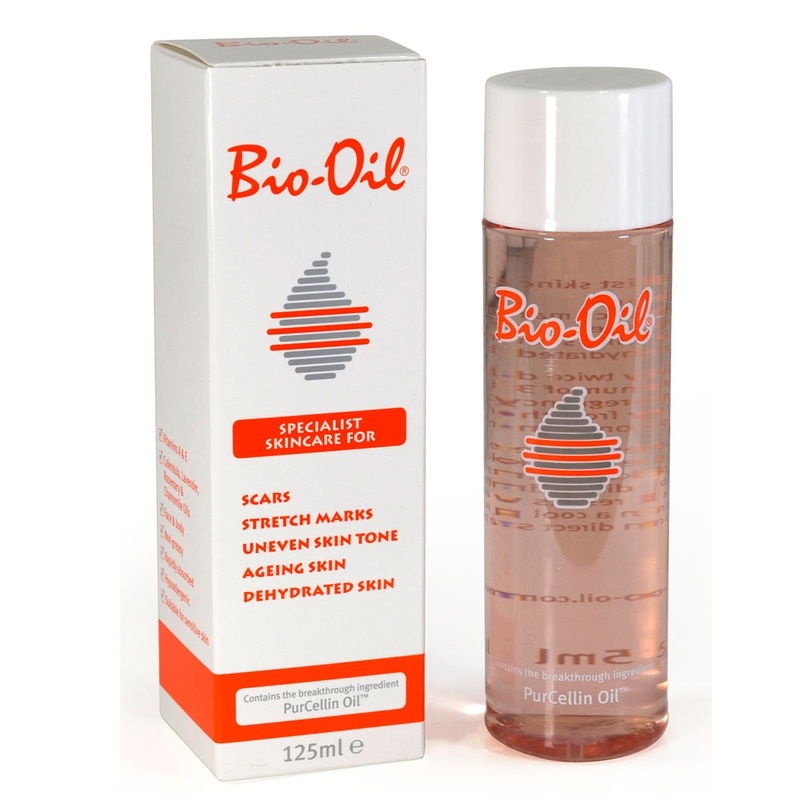 It is great for a number of things including fighting stretch marks and discolouration from hyper-pigmentation. Also if you've got dry skin, then you definitely need to incorporate this into your beauty routine as it locks in moisture for a more hydrated and brighter skin. These gems have been saving faces since 1900 (we jest). 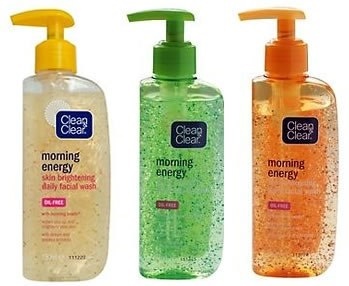 But really, Clean and Clear has one of the most effective facial cleansers in the market and there's a whole range of products that cater to different skin types and needs - from oily face, to acne and hyper-pigmentation, there's something for everyone regardless of your skin challenge. Listen, if you don't regularly use a face cream, then we need to have a separate conversation. Face creams are great because they're made with all the right things to tackle the specific needs and areas of concern of the face. Whether you opt for a day cream or a night cream, Olay face creams are mostly quite effective and also cater to different skin types. Should you opt for a day cream, it's important to go for one with SPF as it protects the face from our very scorching sun. Let's talk hair, shall we? Loss of front hair is something that plagues a lot of women what with our constant fixing of hair and braids. 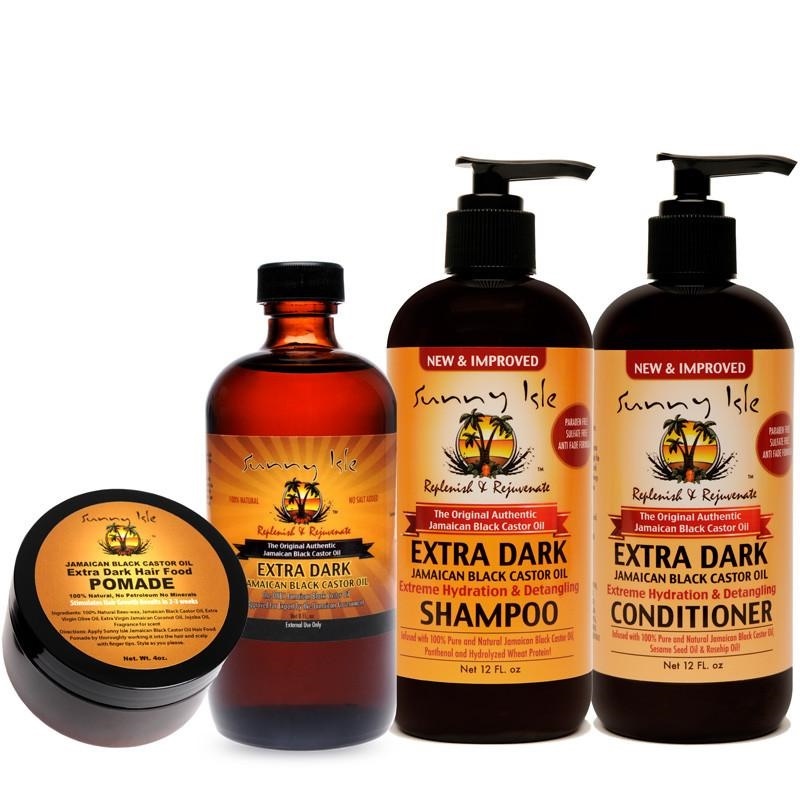 Now the Jamaican castor oil is one of the most effective treatments for hair loss. Massage into scalp or targeted areas of concern as often as you can manage for fuller, healthier hair.